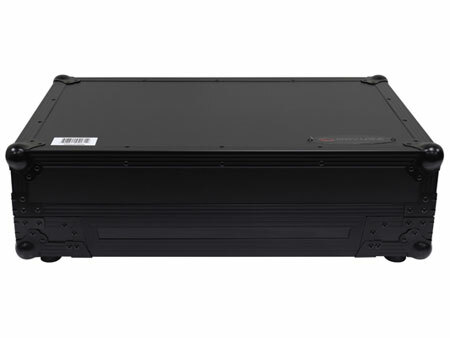 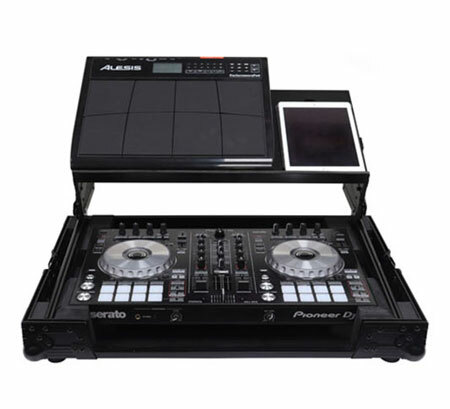 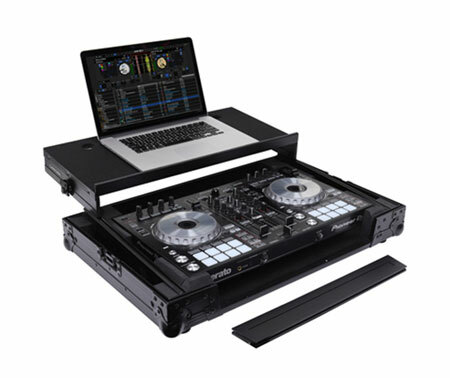 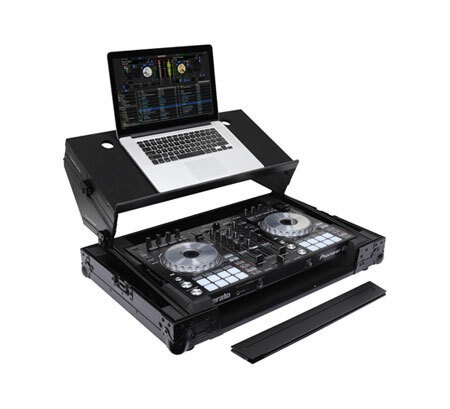 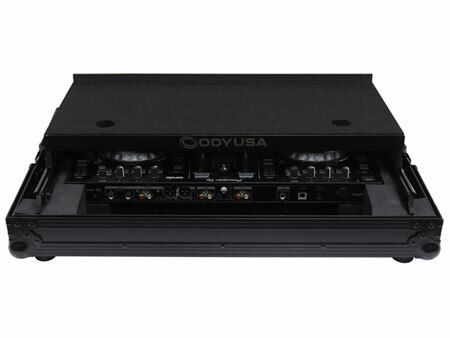 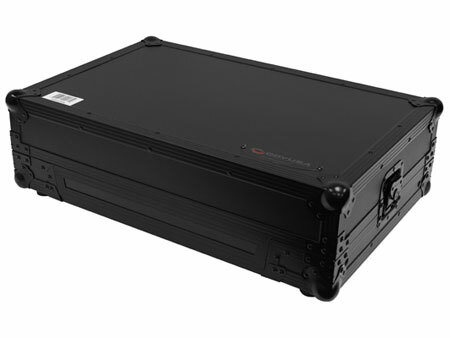 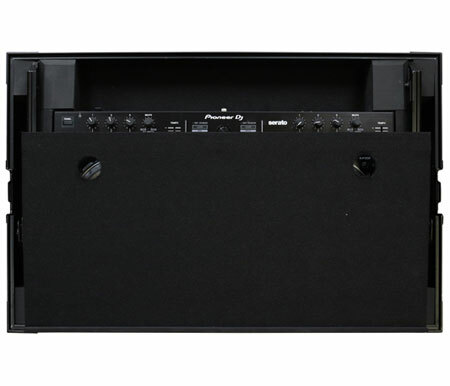 The Odyssey FZGSADDJSR2BL Black Label™ case includes a removable V-cut™ front panel allowing access to the all of the Pioneer DDJ-RR, DDJ-SR or DDJ-SR2 controller's front knob controls and input jack ports, and as part of our exciting new 'GSA' Producer Glide Style™ Series design, it features a new 'angle" to our patented Glide Style™ platform. 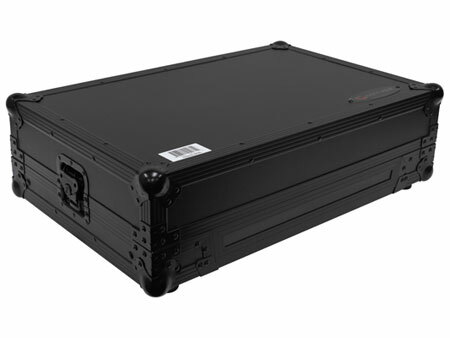 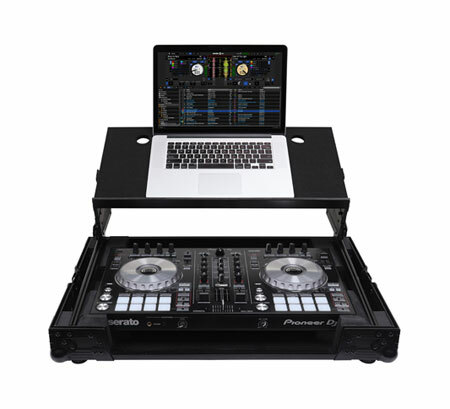 Now you can choose to configure the gliding platform in the standard setup with a flat top surface, or add the additional side support panels that are included with the case to position the platform higher and at an angle. 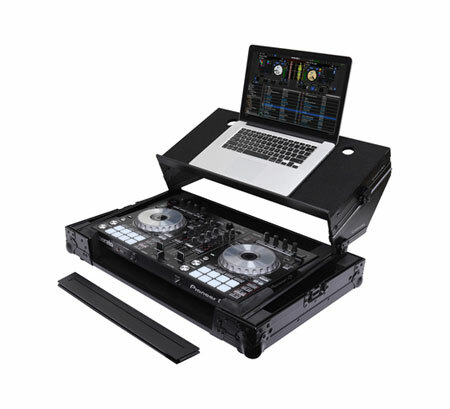 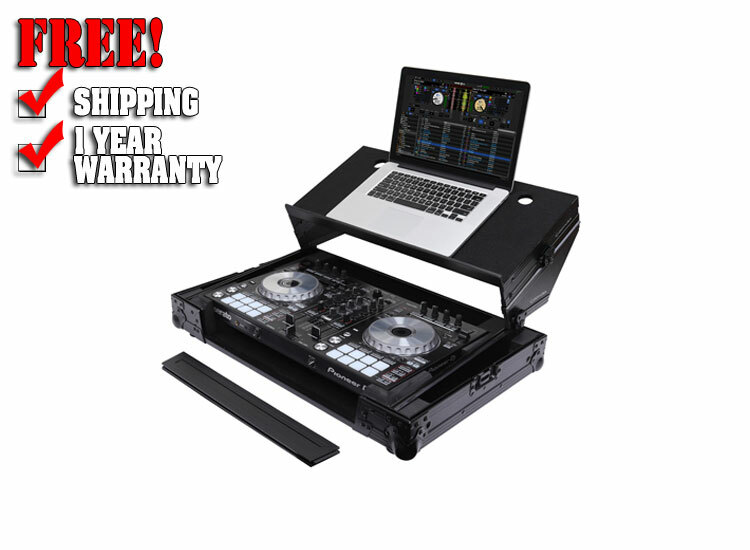 Either way, it's perfect for placing your laptop, tablet, effect processor, modular synthesizer, and other gear right where you want over the controller. 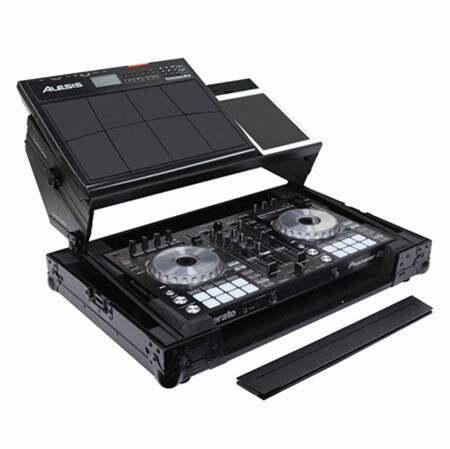 Enhance your overall performance by using the angled configuration for superior visualization and reach of your remix production gear's knobs, trigger pads, faders, screens, switches, buttons, keys, etc. 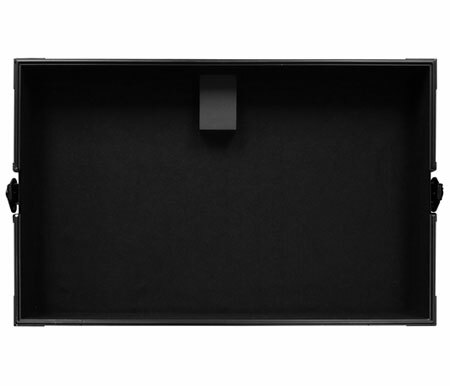 Also available in our standard Flight Zone® Series with silver and chrome hardware |FZGSADDJSR2|.